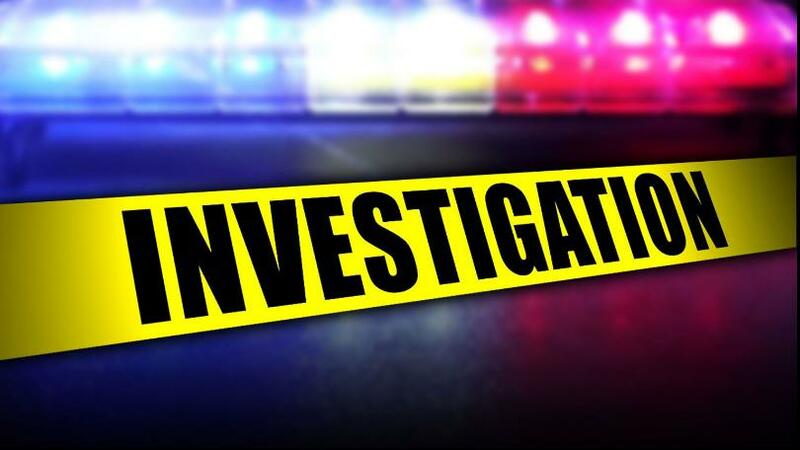 Pittsburg Police responded at about 7:30 Monday morning after a body was found on the side of the road in the 600-block of Quitman Street. The body was reportedly that of a black woman and an investigation was immediately begun. The body was sent for an autopsy, but no further information has been released.